Each student at this year’s commencement has their own story, background and experiences that are part of the mosaic of the Class of 2017. Among the nearly 2,900 Mihaylo students graduating this month are four business students, who share their experiences and advice for their fellow graduates. 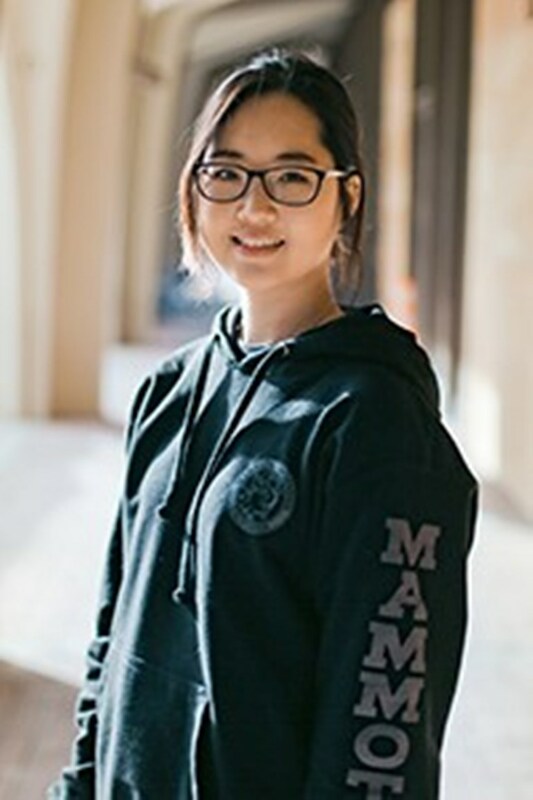 For business major and health science minor Claire Kim’17, involvement in CSUF has meant serving on the ASI Inc. Board of Directors and participating in the Women’s Leadership Program. She recognizes that her time at Mihaylo has transformed her and her fellow graduates. For entertainment and hospitality management senior Gabriel Sedeño II ’17, the Cal State Fullerton experience has shown him that adversity is no barrier to success as a student or professional. During his time as an undergraduate, the first-generation student encountered difficult work and class schedules and the divorce of his parents. 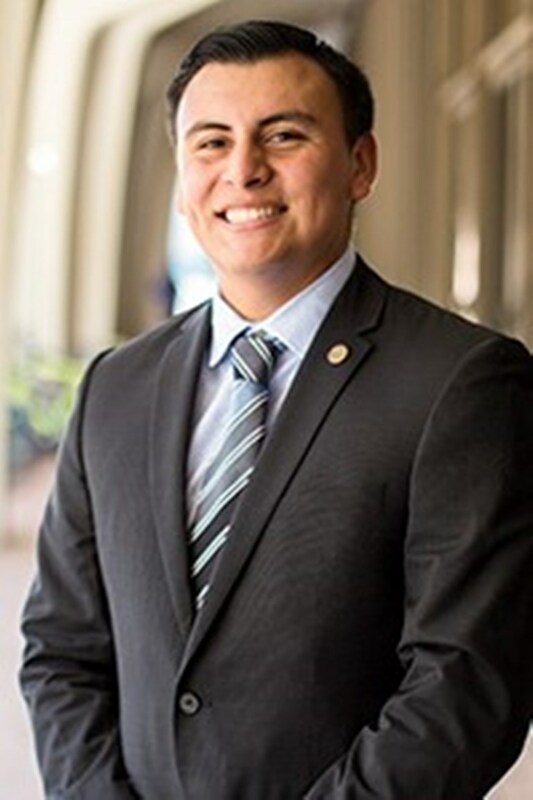 Yet he also has held leadership roles at ASI, the Latino Business Student Association, Sales Leadership Center and Business Inter-Club Council (BICC). “My advice to you all: pursue a career and lifestyle that will be fun for you. If you are not enjoying life, then I am sorry to tell you, you are not living right,” he says. 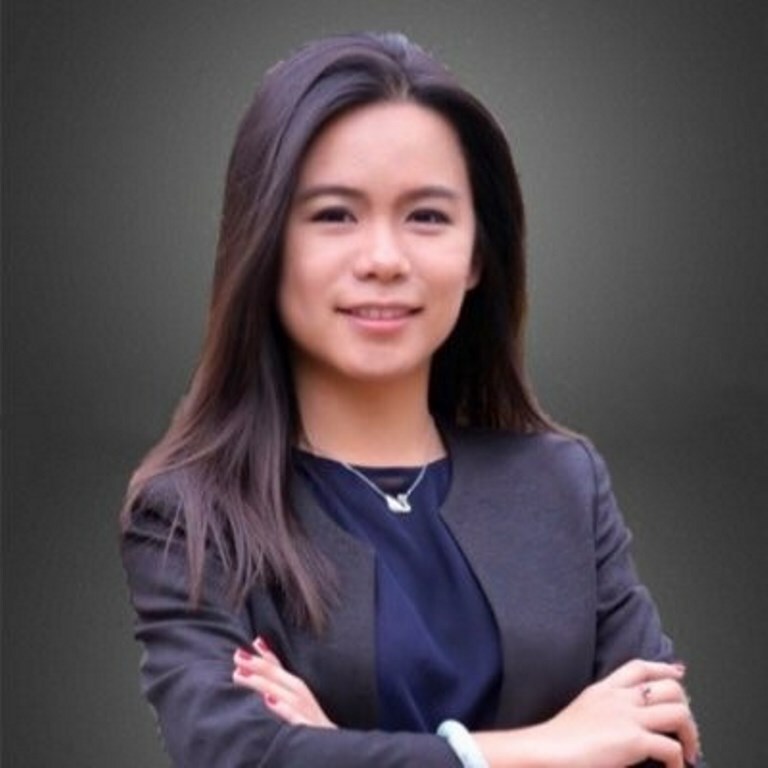 Finance senior Turkan Velieva ’17 is an assistant to Real Estate and Land Use Director Sandy Bond and a member of Phi Beta Delta while completing a commercial real estate lending internship at American First Credit Union in La Habra. 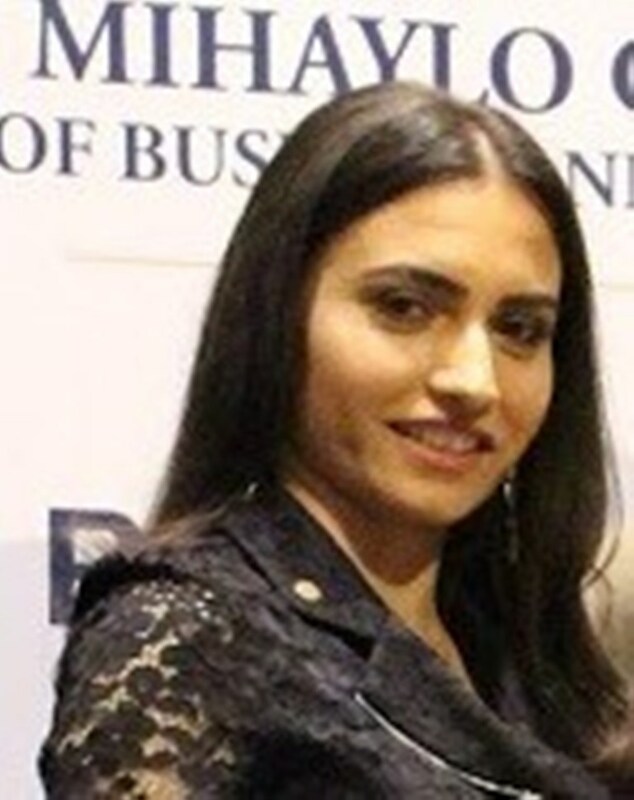 An introvert as a student at Fullerton City College, Velieva overcame a fear of public speaking thanks to Charles Schilling, a public-speaking instructor at her community college. Schilling will be rooting for Velieva at this weekend’s commencement.